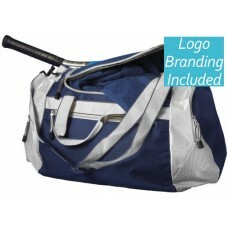 We have one of Australia's largest range of promotional duffle sports bags delivered to you with custom printing of your graphics or logos. 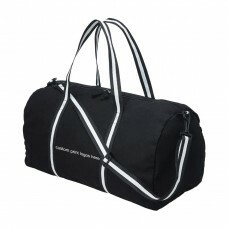 We have all types of duffle bags to suit both your needs. Big of small? Cheap or Premium? Stylish or Practical? Our range has you covered. 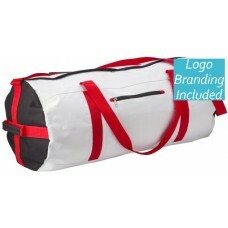 Using the latest technology and methods we have a diverse range of options for you to decorate your images or logos. 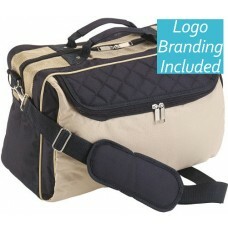 Choose to have your bag imprinted with pad printing, digital transfer, direct full-colour print or embroidery. 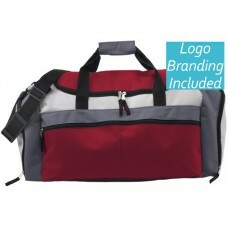 These bags are large enough to accommodate items for all your sporting shoes and clothes, as well as items for an overnight corporate trip. 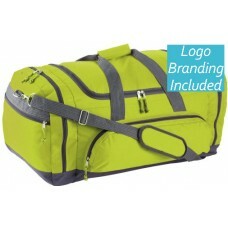 Most bags also feature additional compartments to carry electronic devices, wallets, drinks and even sports balls. 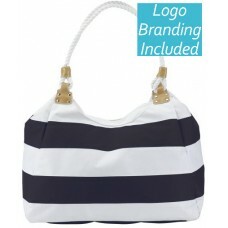 Contact us for advice on which type of bag suits your needs the best. 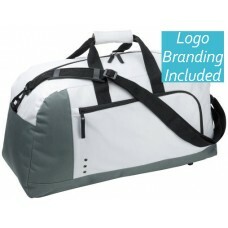 Planet Bags supplies gym bags to events, clubs and businesses across Australia. 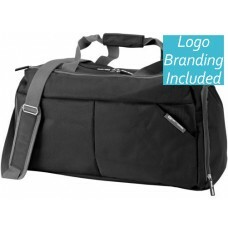 Let us know when you require your bags and we will brand them with your design and have them delivered in bulk to your preferred Aussie location. Contact our friendly sales team to find out more about our order process.